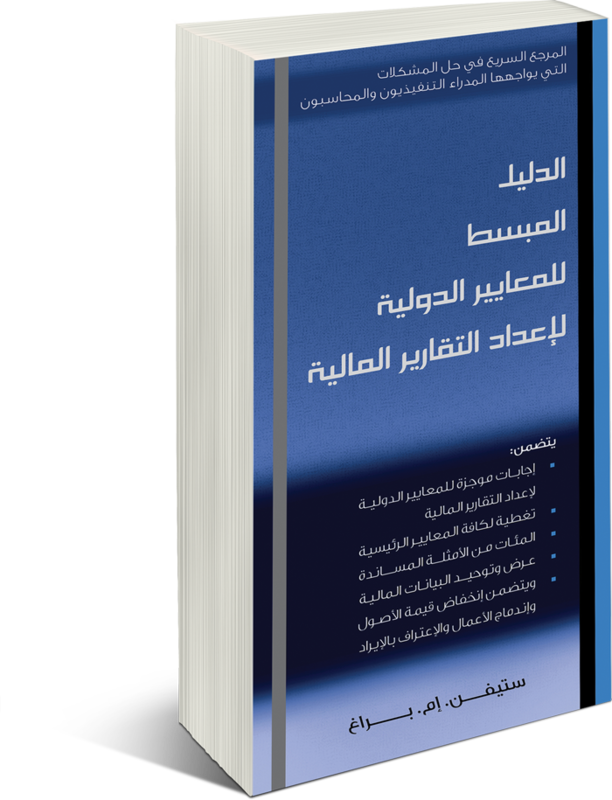 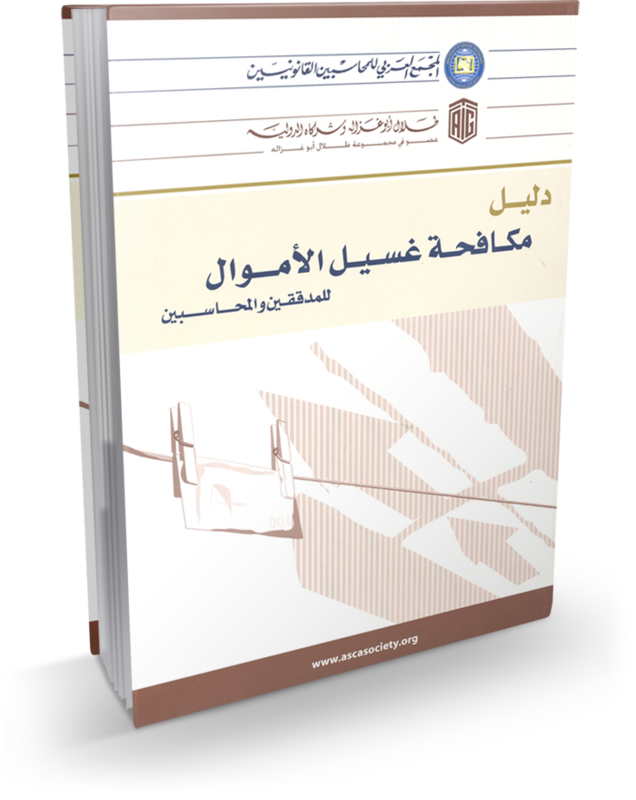 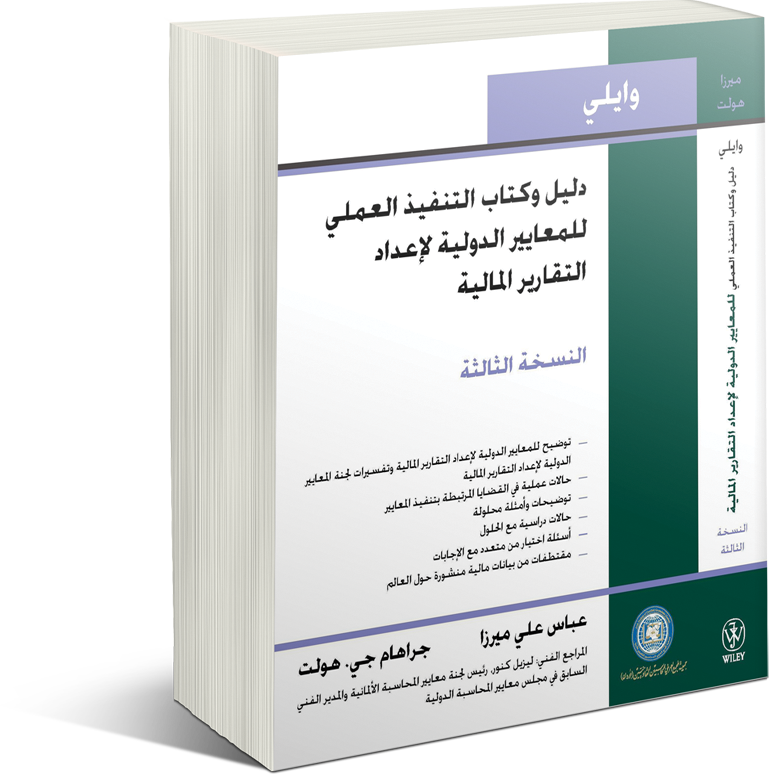 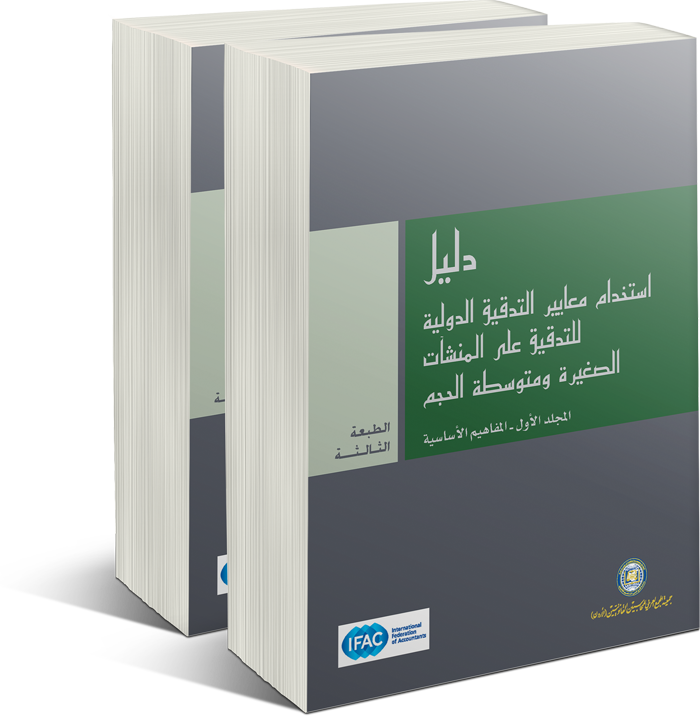 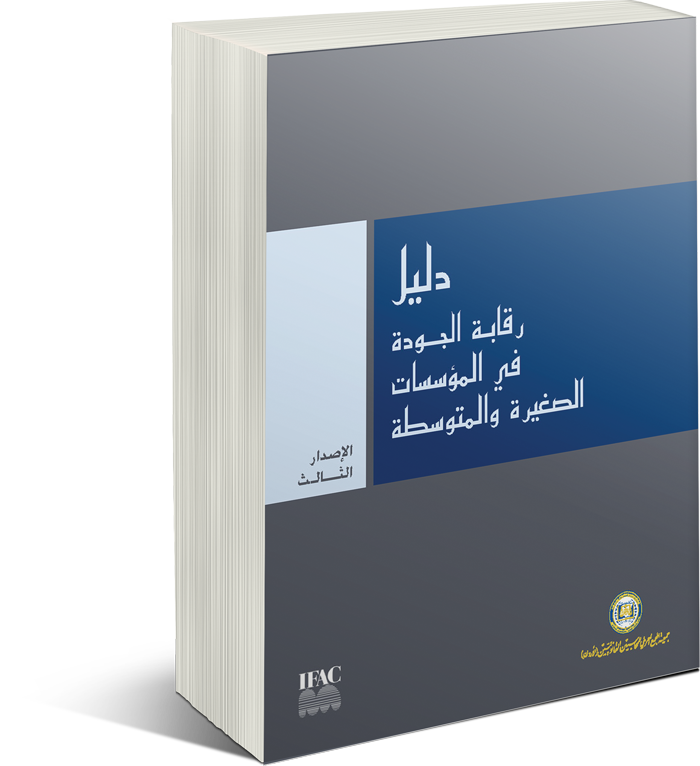 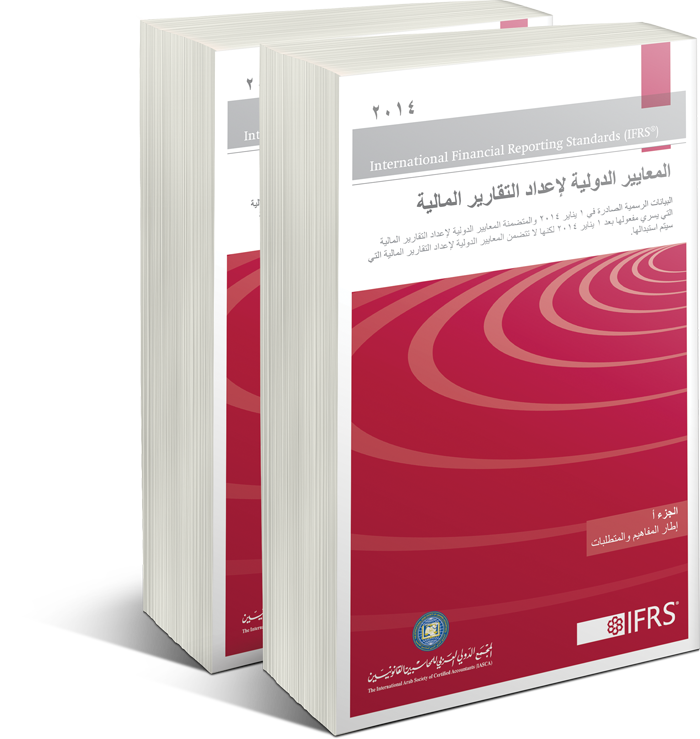 Develop the science of accounting, as well as related or associated principles applicable to all or some of the professional services provided by accountants, spare no efforts in advancing the sciences of accounting and auditing, and provide accounting and professional services to our members and all Arab citizens alike. 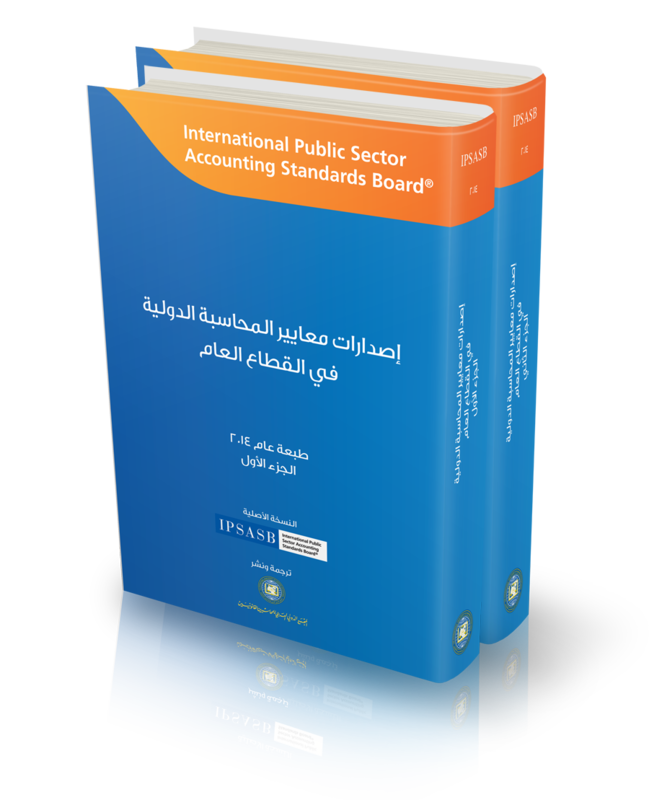 Develop the level of efficiency, practice and professional conduct to the highest professional levels. 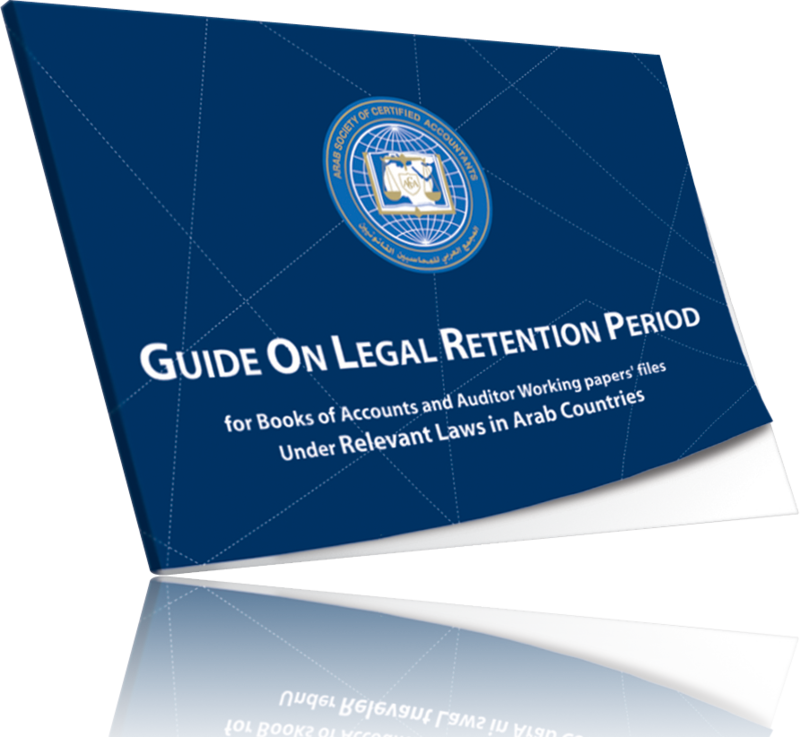 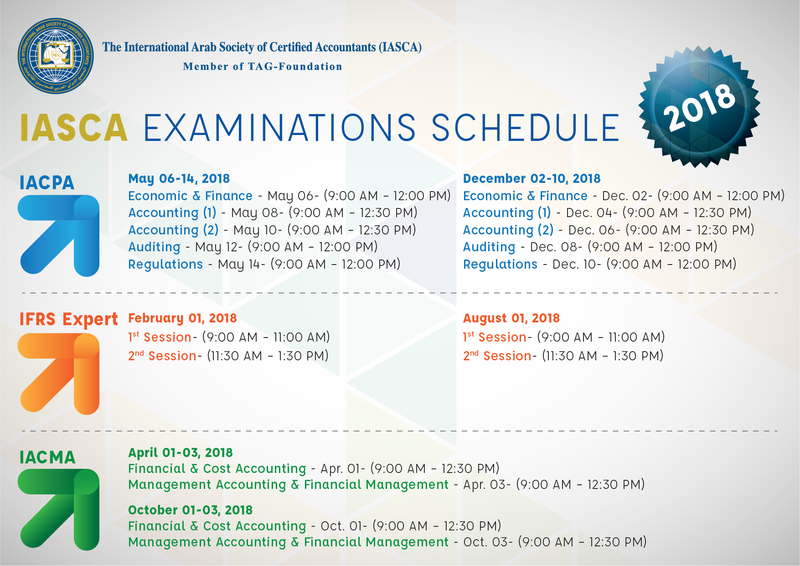 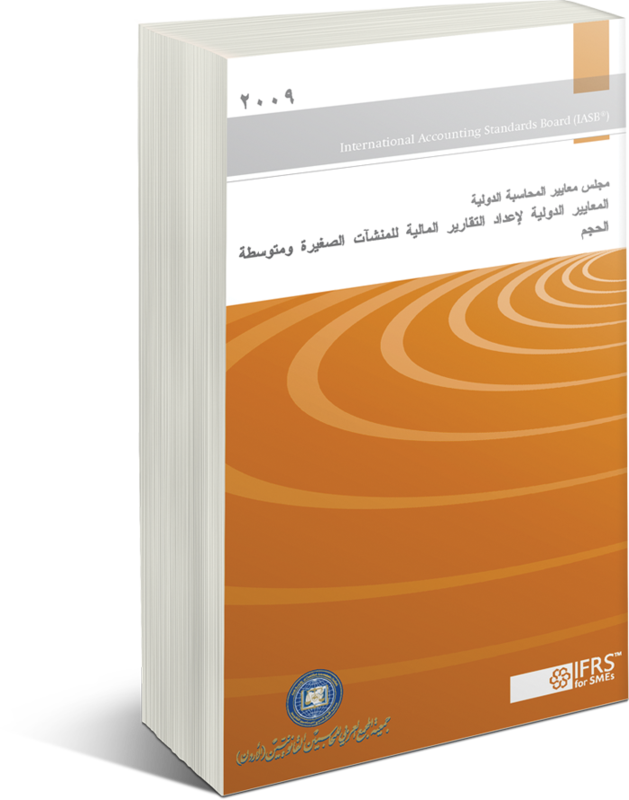 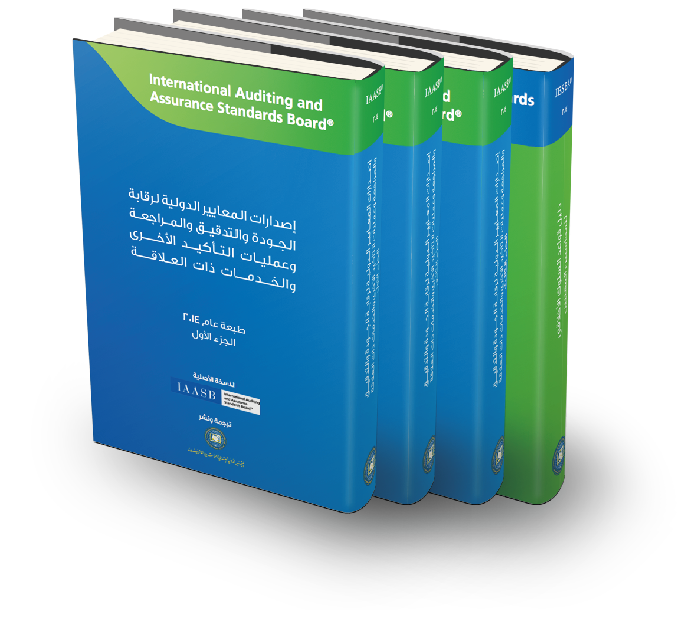 To have the scientific and professional role of ASCA (Jordan) at the forefront of recognized international accounting and professional associations. 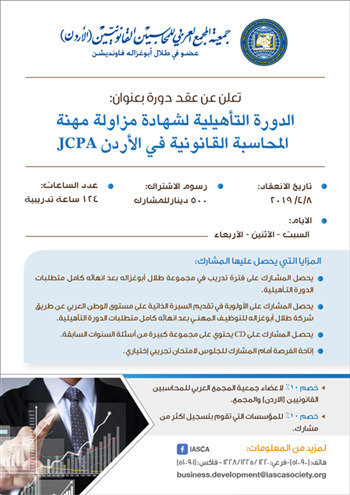 Eenable the holders of the training certificates of ASCA (Jordan) to be accounting professionals who contribute to the advancement of accounting profession and enhancement of its role in the service of ASCA (Jordan) and the community.